Call recording:We have established proper procedures to protect the privacy of all callers and call recipients in connection with call recording services, and otherwise fully comply with all applicable laws, regulations and governmental or self-regulatory guidelines. 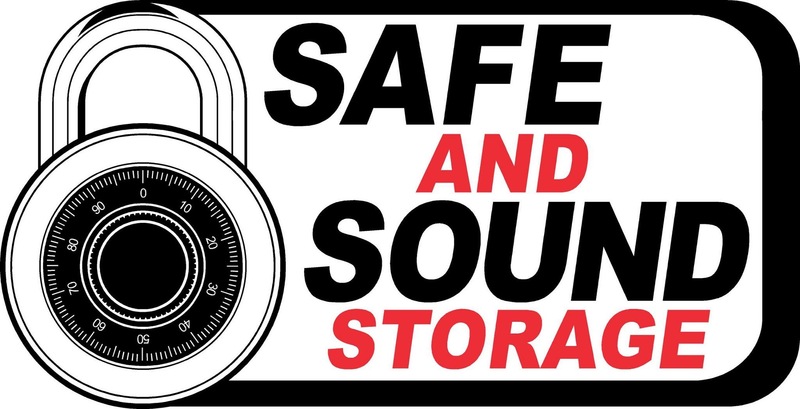 We create a digital audio recording of incoming telephone calls which may then be played, replayed, transcribed, monitored, analyzed and archived by employees, contractors, officers, agents, authorized representatives or other trusted third parties of Safe and Sound Storage. Content may include, without limitation, personal and non-personal data related to such calls.